As I'm sure you've already heard, "hundreds" of people were turned away from the World Series of Poker main event on Monday. The reason? These people had waited until the very last second to register for the main event, and Day 1d (the final Day 1 flight) ended up selling out. This left hundreds of people locked out of the main event, and they weren't too pleased about it. Some of the names that were reportedly unable to register for the main event included Patrik Antonius, Brandon Adams and Ted Forrest. Yesterday we heard that "several hundred" people had been prevented from registering in the main event due to the unexpected Day 1d sellout. In actuality, this number ended up being quite a bit higher. Multiple reputable sources are now reporting that "500+" people were unable to sign up for the main event due to the sellout. Should the World Series of Poker have accommodated these people and created a special Day 1e flight just for them? I'm not sure. What is interesting to me is that the main event could have had over 7,000 entrants if there hadn't been a Day 1d sellout. Despite all of that, over 7,000 people still wanted to play in the main event? 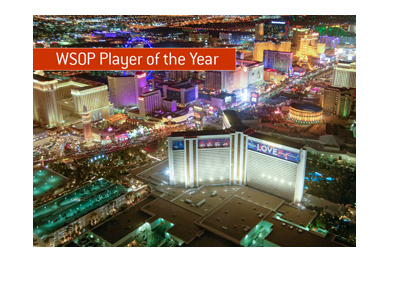 That is incredibly good news for the poker world, and just a further sign that poker isn't just a "fad". 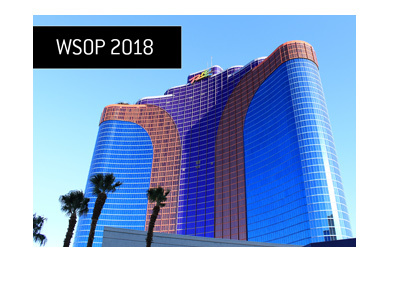 This year saw the third largest turnout in WSOP main event history, despite the fact that hundreds were locked out. 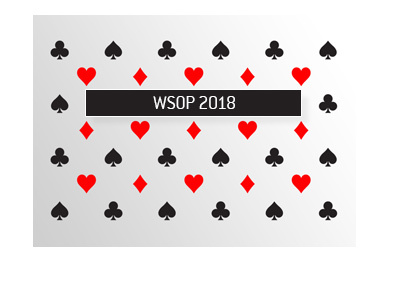 If these people had been allowed to play, then 2009 would have been the second largest WSOP main event field in history (behind 2006). There were some pretty pessimistic predictions swirling around for this year's main event, and the final numbers ended up blowing them out of the water. It should be interesting to see what kind of turnout there is for the main event in 2-3 years, assuming that the economy begins to recover. Day 2a of the main event is currently in progress - we'll have an update (likely on Poker-King.com) once Day 2b has finished.